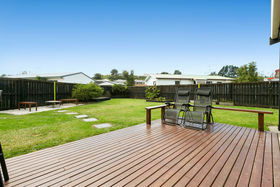 If location and content matters when finding your next home, 10 Solomon Street is a must view for you! 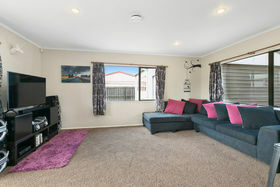 Situated on its own large freehold title this tidy home has three double bedrooms and a family sized bathroom. 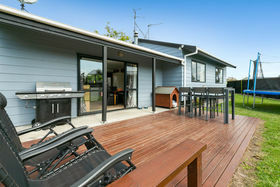 Step down to the generous living, dining and kitchen area which leads out to a large entertaining deck and BBQ space. 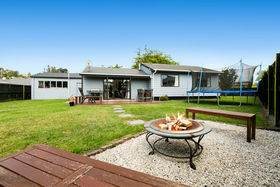 From there on to the private spacious lawns, gardens and a fire pit area. 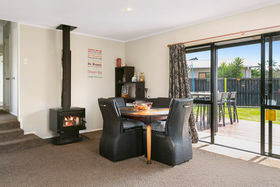 An HRV system plus solid wood burner provide year-round comfort for the whole house. 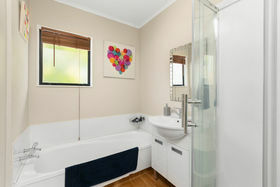 The section is private and fully fenced ensuring a safe and secure place for children and pets. 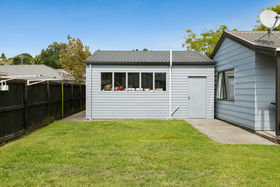 The additional bonus is the large double garage with electric door with ample room for cars, a workshop and extra storage space. 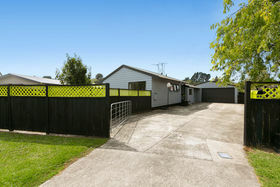 Secure off-street parking is assured too with a substantial front gate. 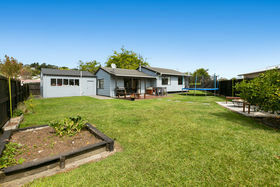 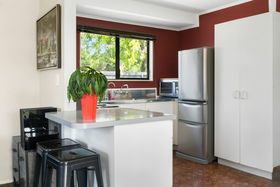 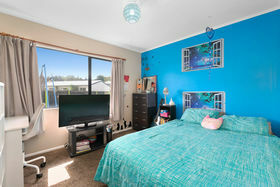 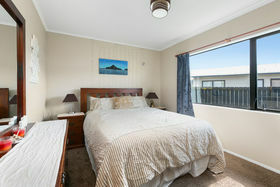 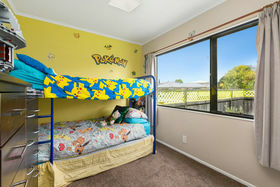 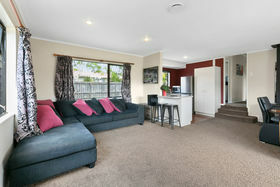 This is your chance to secure a beautiful home in a friendly established area of Tauranga. 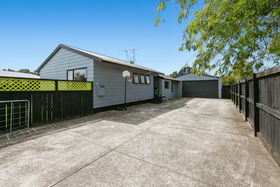 Call Susan on 027 5760499 to view today!